Shaun Watson-Smith, 10-time SA Champion and one of the most successful Production Car drivers ever, said: “Historically the three of us raced side-by-side, rubbing fenders and banging door handles, but this race is a different genre. 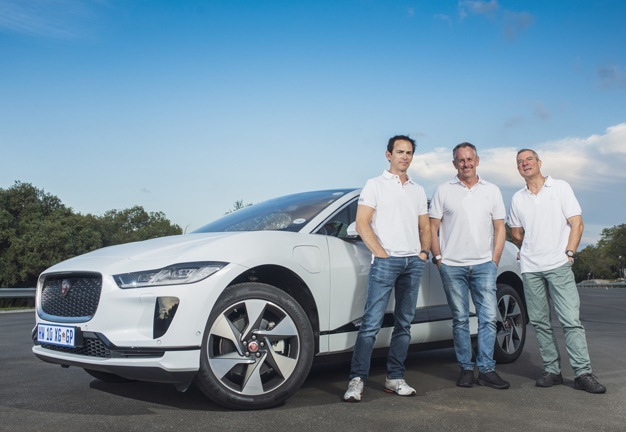 In fact, the Jaguar Simola Hillclimb is the perfect setting for the I-PACE. We’ll race flat-out up the hill and then recoup some battery charge on the way back down. It’s an ideal location for this challenge." Race fans who cannot be present in Knysna will have the choice of watching on two live stream platforms. 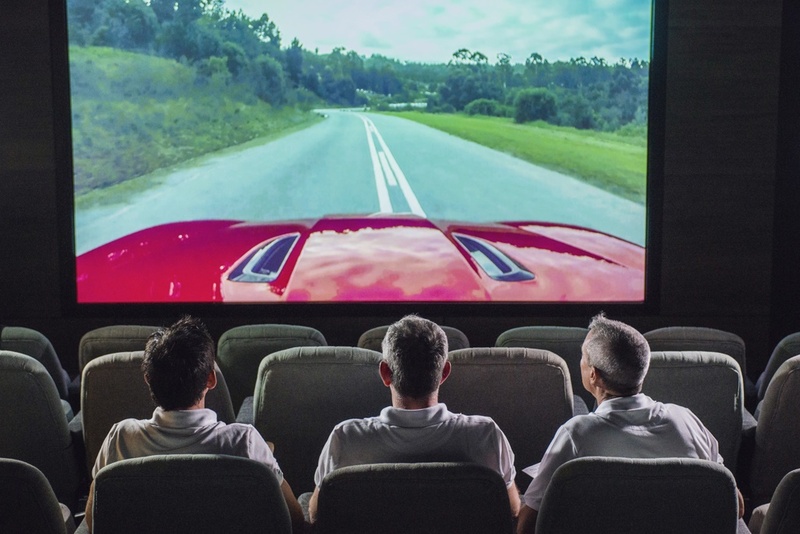 Viewers can go to Jaguar South Africa’s Facebook page during the event to watch practice, qualifying and class final runs as they happen. 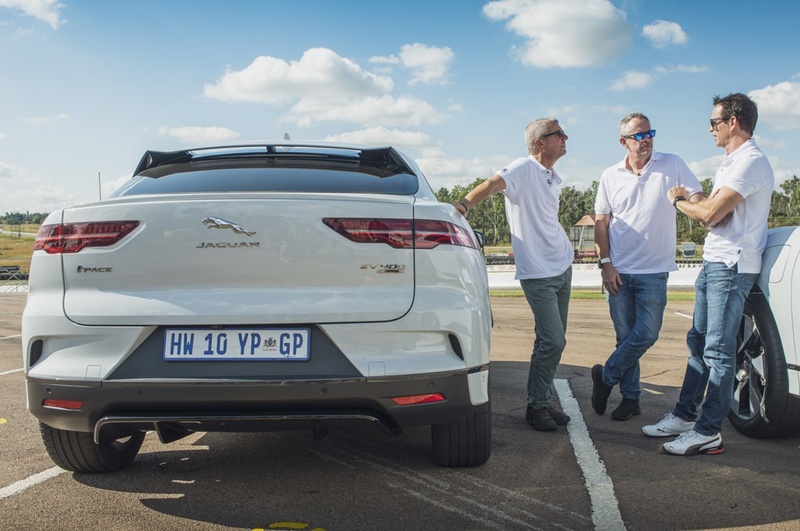 Jaguar South Africa’s YouTube channel will also stream nonstop from Friday morning to Sunday evening with a continuous loop of on track action when no live racing is taking place. The YouTube feed will also feature some video-on-demand highlights, separately to the main stream. It's also possible to follow the 2019 Jaguar Simola Hillclimb action on social media platforms before, during and after the event using the #JaguarSHC hashtag. For more information visit the website here.